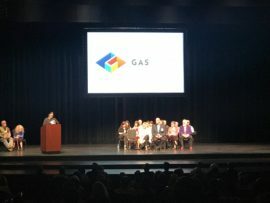 GAS conference St.Petersburg, Florida, USA. 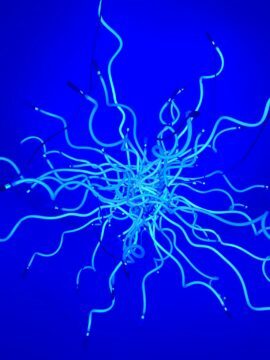 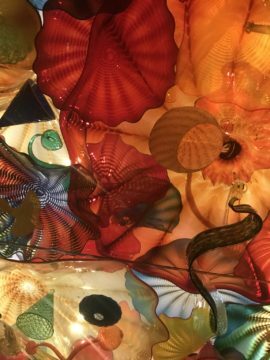 This is an amazing collection of works by Dale Chihuly. 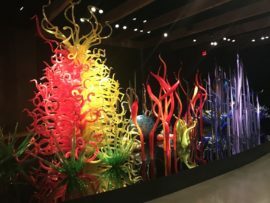 They vary in scale from table top to room filling installations. 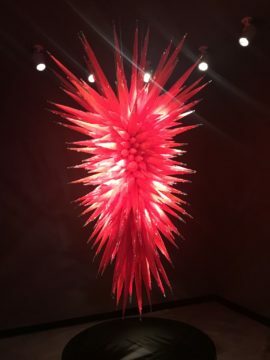 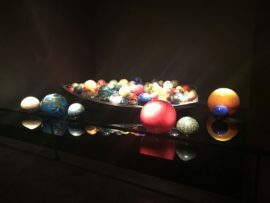 The Collection includes Chihuly’s spectacular large-scale installations such as Ruby Red Icicle Chandeliercreated specifically for the Collection along with several popular series works including Macchia, Ikebana, Niijima Floats, Persians and Tumbleweeds,which have thrilled audiences around the globe. 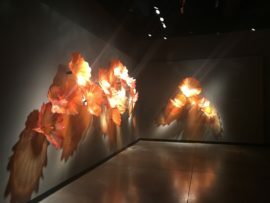 Each space has been designed individually to complement each installation producing unique visual experiences. 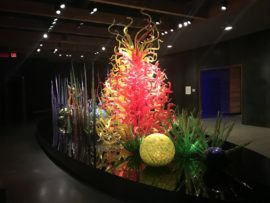 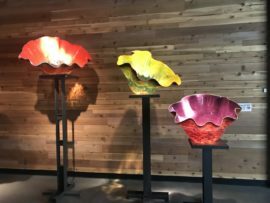 Over the years the artist has created a number of memorable installations including “Chihuly Over Venice” with the sculptures installed over the canals and piazze; “Chihuly in the Light of Jerusalem”, attended by more than one million visitors, and the “Chihuly Bridge of Glass” in Tacoma, Washington. 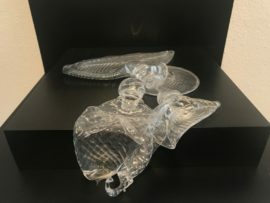 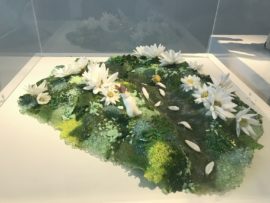 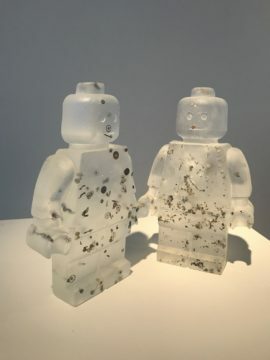 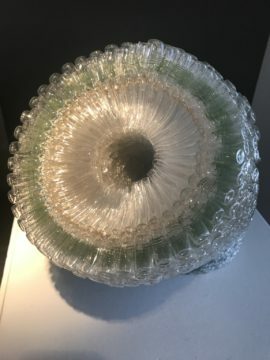 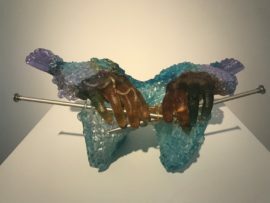 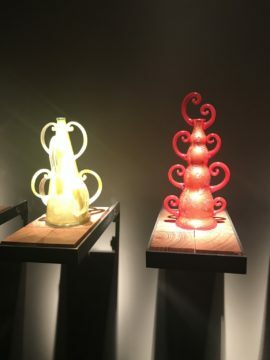 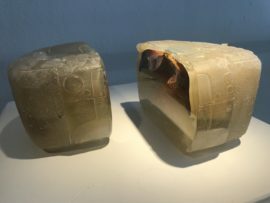 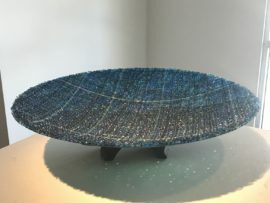 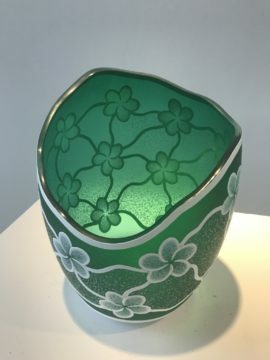 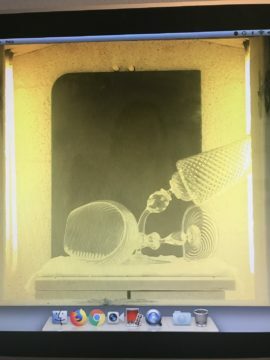 A brilliant exhibition of glass was held at the Morean Arts Centre, Central Avenue, St.Petersburg, as part of the GAS Conference 2019. 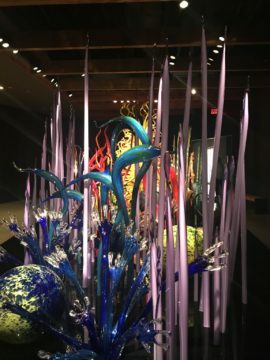 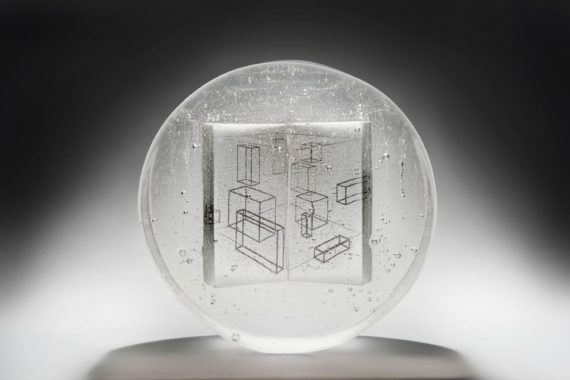 This was a beautifully curated exhibition, which illustrated the breadth within contemporary glass work. 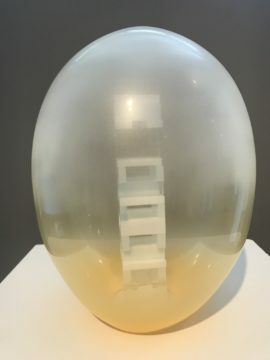 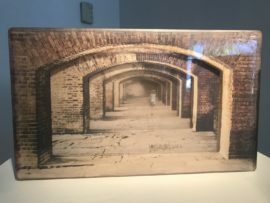 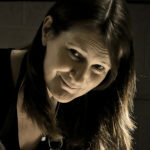 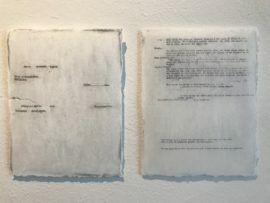 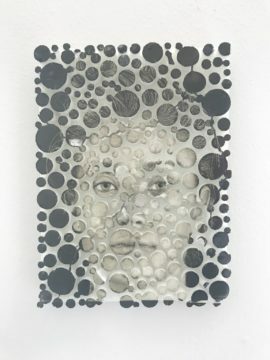 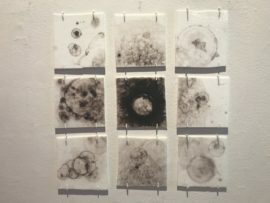 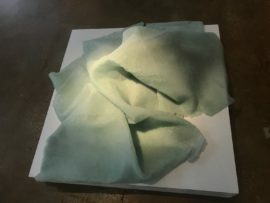 I particular enjoyed the performative video works and was impressed by the technical excellence across all exhibited pieces.